James is a Liverpool graduate, having qualified in 1998. He joined the centre after qualification and has been here ever since. 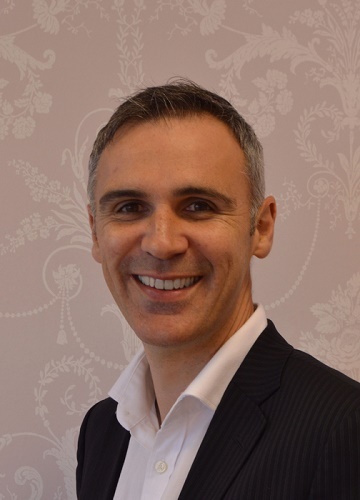 He regularly attends courses to further his knowledge, and he has a special interest in Cosmetic Dentistry. From 2009-2011 he studied for and achieved a Master of Science Degree in Advanced Cosmetic and Restorative Dentistry. Outside of Dentistry his interests include golf, football and skiing.